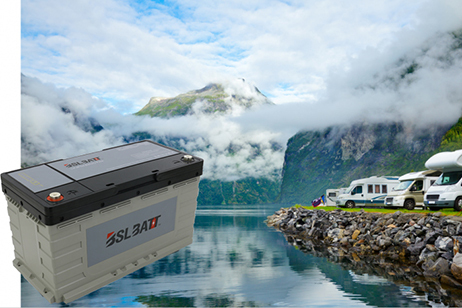 Our BSLBATT lithium ion batteries life cycles is 5000 times or more, much greater compared to just 100 – 500 cycles in lead acid batteries. 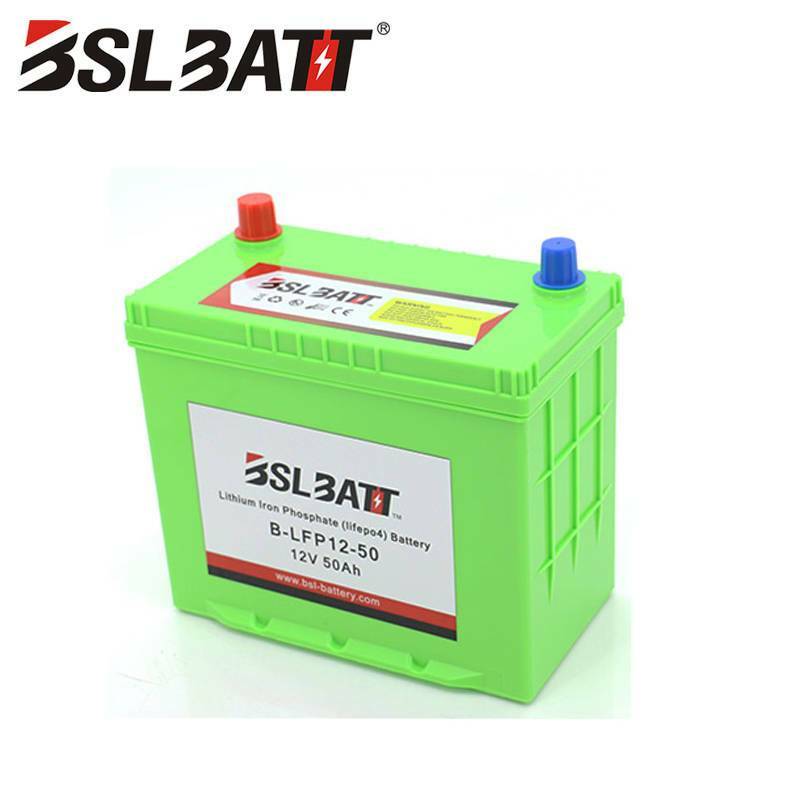 In average, when lead acid batteries reach 150 cycles, it will produce less than half of their rated capacity which makes you need to buy new one. This means you need to replace lead acid batteries for 30 times to get the same life cycles of 1 set commercial lithium ion batteries. 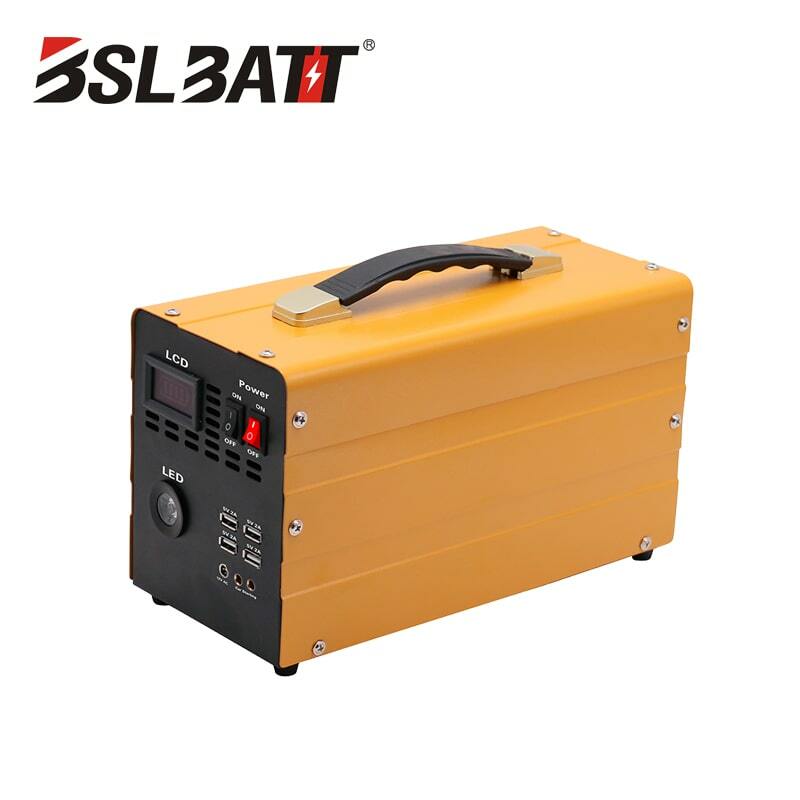 Therefore, our BSLBATT lithium ion batteries can save lot of your money! BSLBATT applications usually require high torque application to start the engine. High voltage battery is required in order to support high torque application since it will lead the power electronics and inverters to operate at their optimal efficiency. 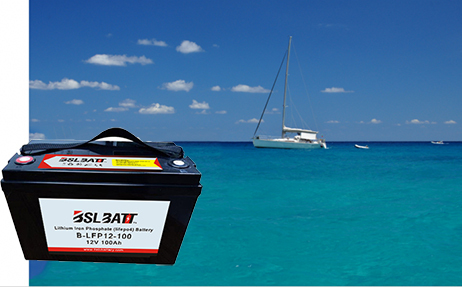 Our BSLBATT lithium ion batteries have higher and steady voltage with 99.1% efficiency. This steady and higher voltage can prevent the batteries from losing power due to heat loss, the classic problem commonly faced by the lead batteries. Heat loss built up by resistance during charging is a common issue that leads acid batteries have. This makes lead acid batteries lose 10-50% of their energy from the charge which means the lead acid batteries only have 50 – 80% efficiency. Our BSLBATT lithium ion batteries have higher efficiency than lead acid batteries (99.1% efficiency). It is also equipped with fast charging feature that allows you to full charge this battery in less than an hour! On average, lead acid batteries are supposed to be drained to 50% before it can be recharged. It is just like having 1000 USD in your pocket but you are only able to use half of it! We realize that commercial applications require more usable capacity in order to cope with some commercial activities. Therefore, we have designed the lithium ion batteries that allow you to use all 100% of the rated capacity safely without reducing its life expectancy. In order to reduce your initial battery cost, we proudly provide you with the lifetime warranty. Our BSLBATT lithium ion batteries have up to 5000 cycles that makes you require no replacement again even if you drain the batteries every day. Our batteries can last for more than 10 years which equals to more than 3650 cycles! 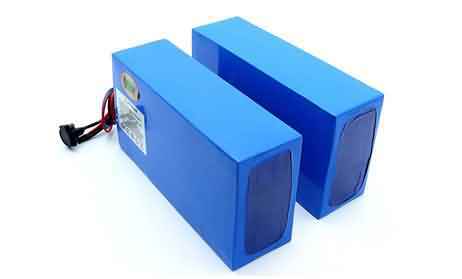 Our BSLBATT lithium ion batteries are designed to always deliver great performance. Our batteries can maintain over 80% of their rated capacity even after 2000 cycles! To put it simply, if you have 100 Ah lithium battery, the same battery will have 80 Ah after 2000 cycles. 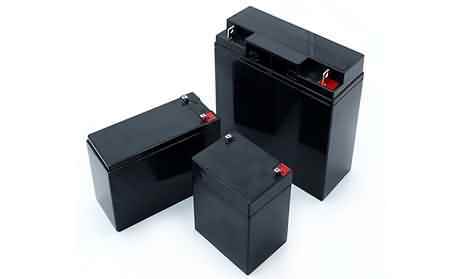 Lead acid batteries are suggested to use recommended depth of discharge before it is being recharged. It can limit the flexibility of the usage of the batteries. Therefore, we offer you full flexibility by designing the batteries that can be recharged anytime and have no memory. 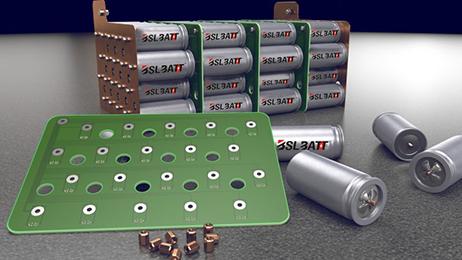 BSLBATT lithium ion batteries are designed to support your commercial activities such as industrial, mining, lift trucks, and military applications. Our batteries are engineered and manufactured through state of the art technology with exceptional features such as Full Automatic Battery Power System which makes our batteries require No Maintenance. 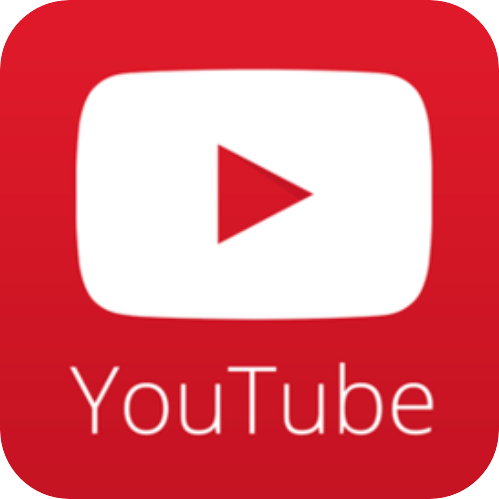 We created one just for you. It’s designed with great quality that makes us comfortable enough to provide you with a Limited Lifetime Warranty. We have lithium ion batteries for heavy duty equipment in all fields of work from farming to construction to paving and anything in between.